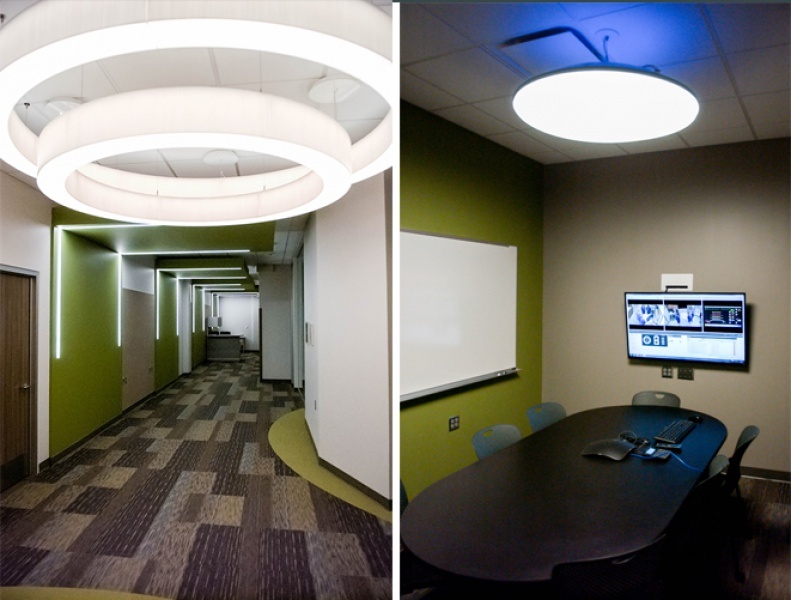 Bergland + Cram has worked with North Iowa Area Community College for over three decades. 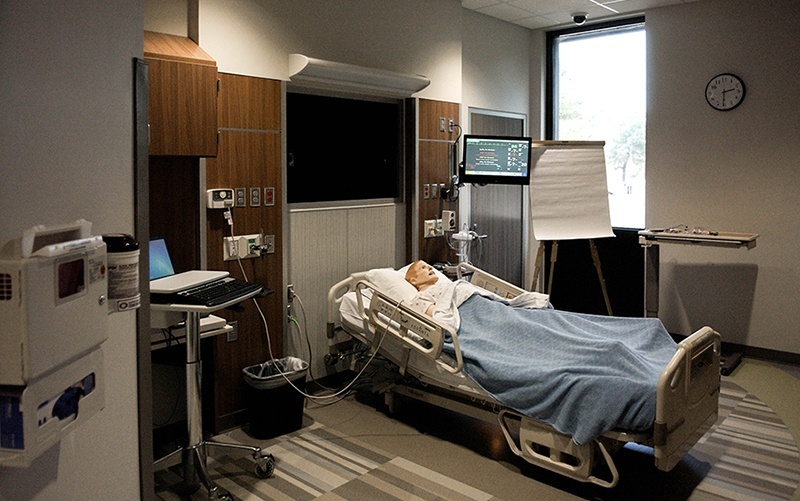 The latest project is an interior remodel of classroom and storage space converted into a new Simulation Lab for those entering the nursing fields. 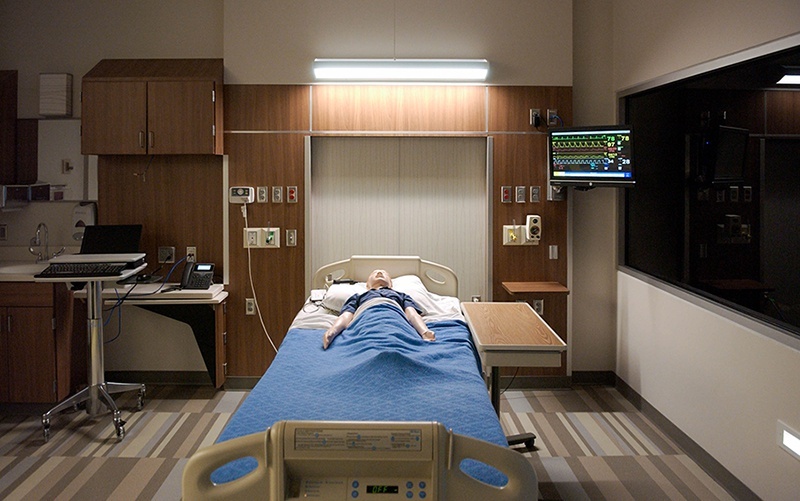 Students will get hands on experience using this state of the art facility in McAllister Hall to complete their education and aide them in achieving RN status. 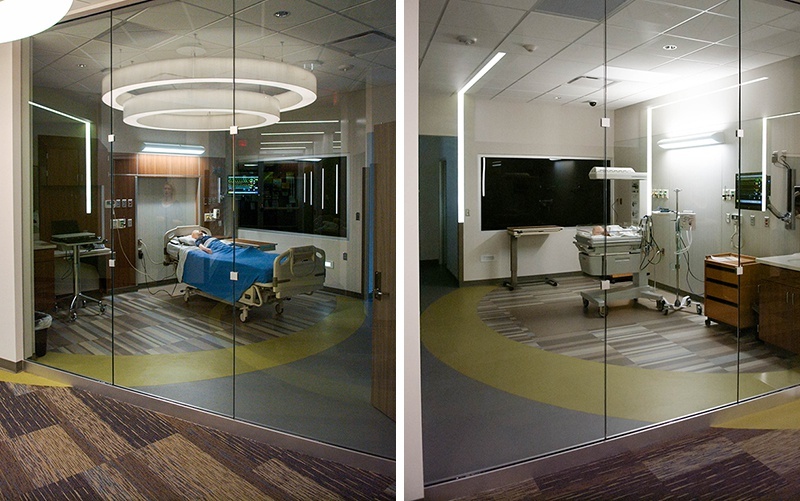 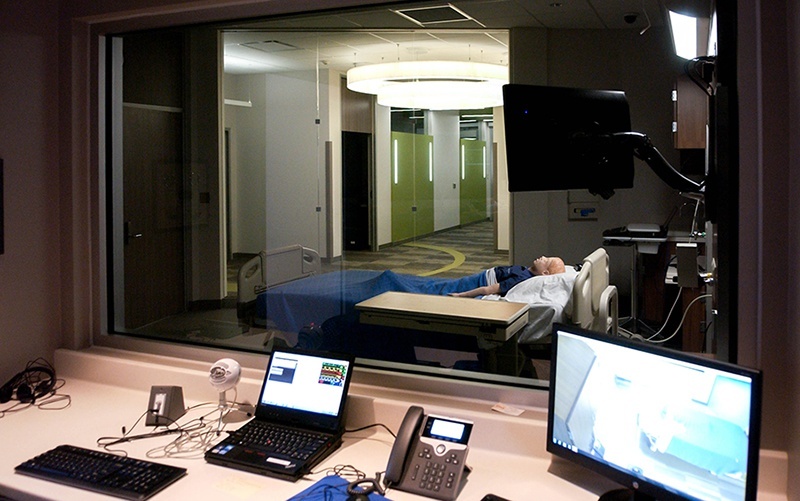 For those already in the workforce, the lab environment mirrors regional healthcare room layouts and will provide an accurate setting for continuing education training.